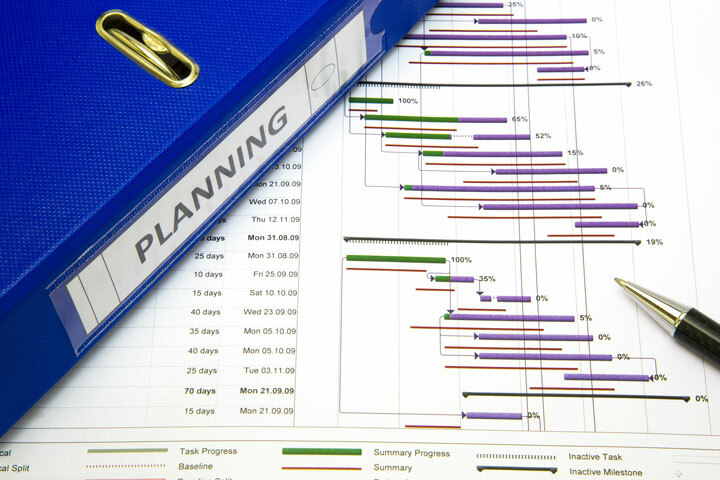 Increase project effectiveness by planning your critical steps. Reduces risk in project plans by helping you think through and prepare for high-risk events. This is an application-intensive two-day workshop developed around eight common-sense questions that should be answered for all projects regardless of size or complexity. It is most effective when used with intact teams responsible for planning or starting a new project. Through the workshop, teams will develop a project notebook including timelines, risk assessments and other helpful tools. This allows real work to get done during the training workshop, improving the results of the project at hand while enhancing the project management skills of participants. Alternative delivery includes training in MS Project and a skill-building module focused on managing customer change requests. Proven Project Management tools bring greater control to your most important projects. Call The Luminous Group today to learn more about our Project Management methodology. Simply fill out the contact form or give us a call. For information about approach and ROI, read our case studies. The Luminous Group has led hundreds of companies in process improvement. We have been around since 1999, and each of our consultants has more than 30 years of experience in their field. We have facilitated hundreds of Project Management training workshops and engagements, and we utilize our experience with many companies like yours to nurture an impactful learning environment. What our clients say about our workshops.